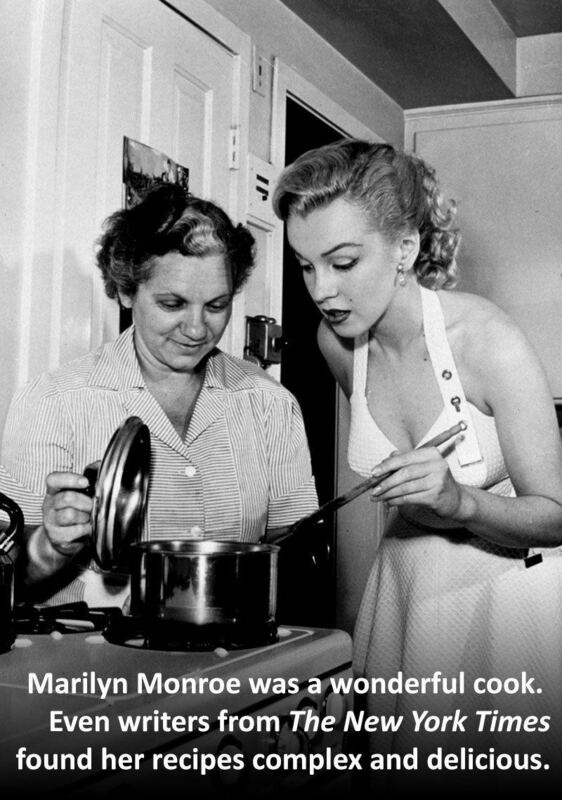 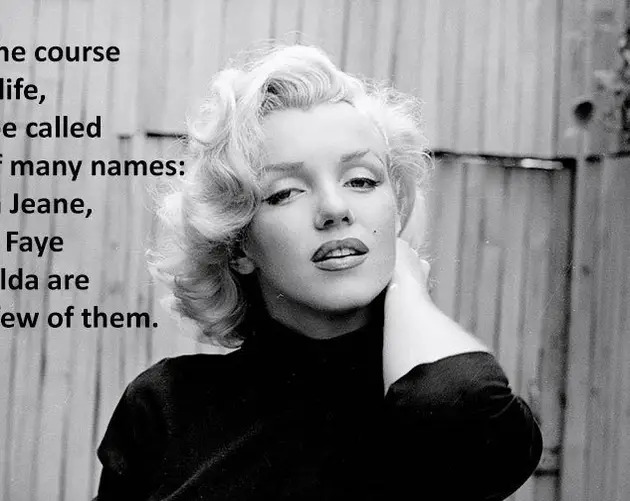 You might think you know a lot about her, but after reading these Marilyn Monroe facts, you'll change your mind. 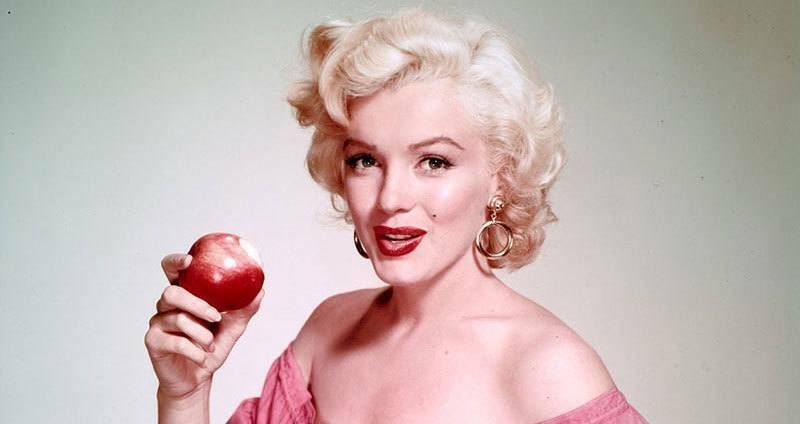 More than 50 years have passed since Marilyn Monroe died from a barbiturate overdose on August 5, 1962. 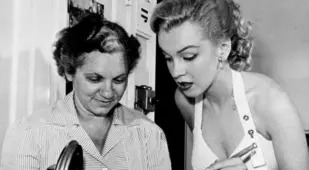 During her life, Monroe was an icon in every sense of the term; after her death, the world learned more about her dark, internal struggle to be accepted and loved by all. 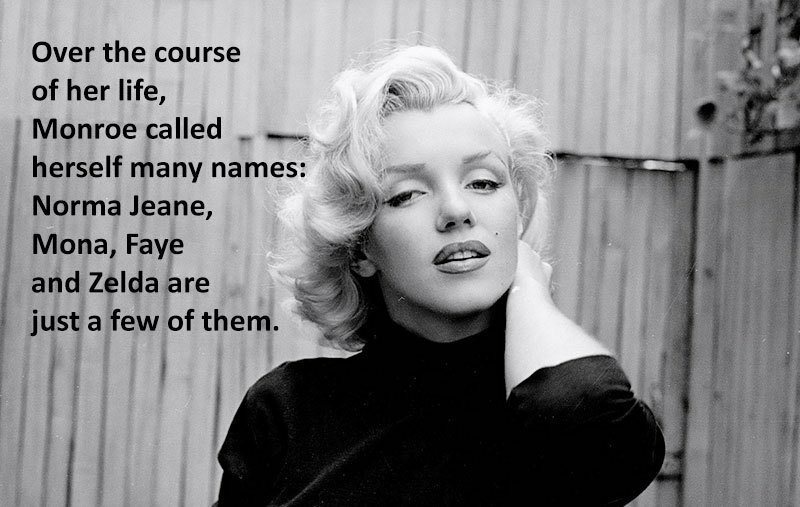 While Marilyn Monroe quotes often float around Facebook and Twitter, they rarely paint an accurate portrait of the larger-than-life actress. 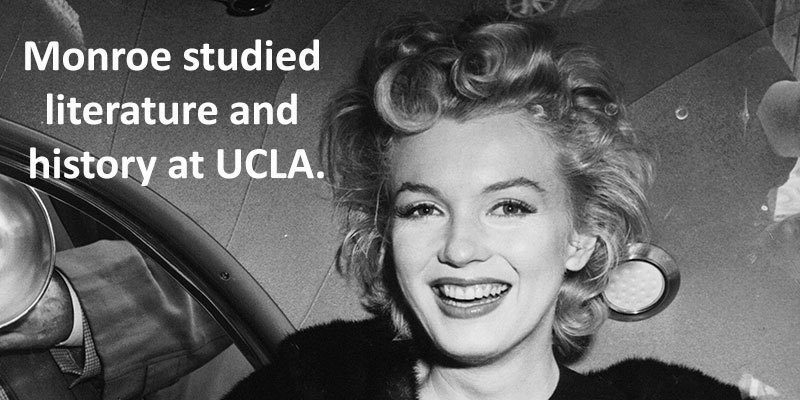 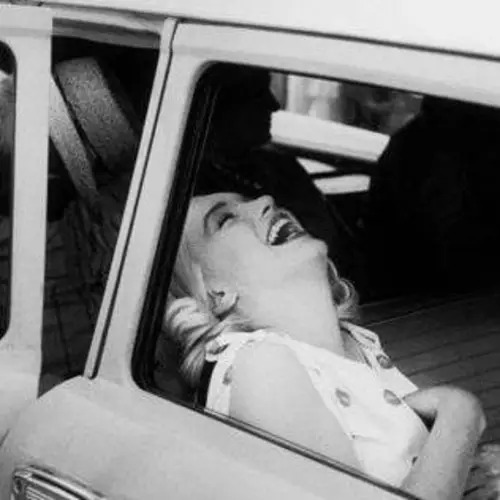 Monroe was complex, deeply private, and frequently struggled with depression. 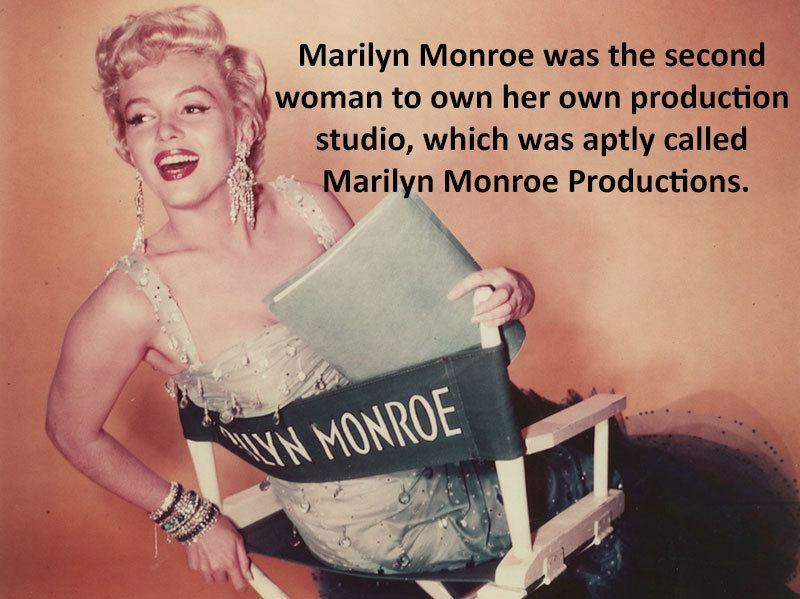 These Marilyn Monroe facts will likely change your perception on one of the most iconic women in history. 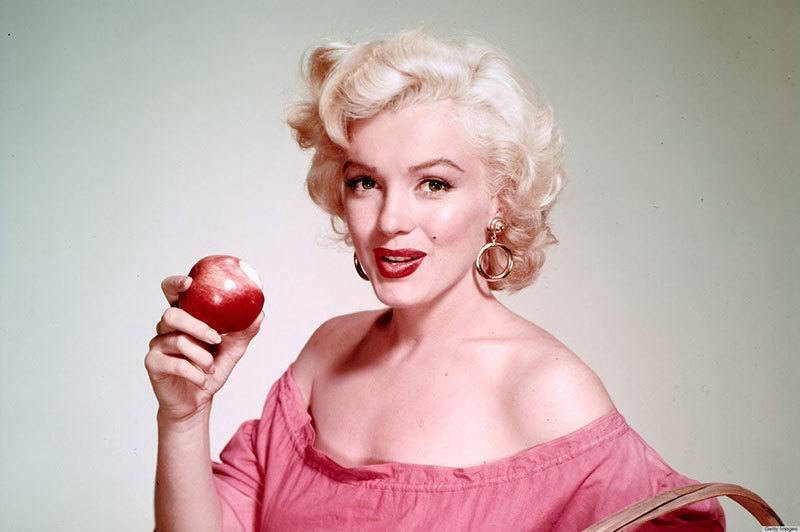 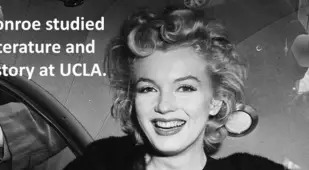 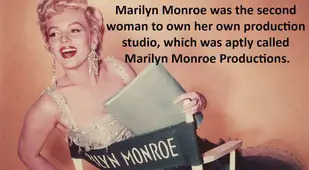 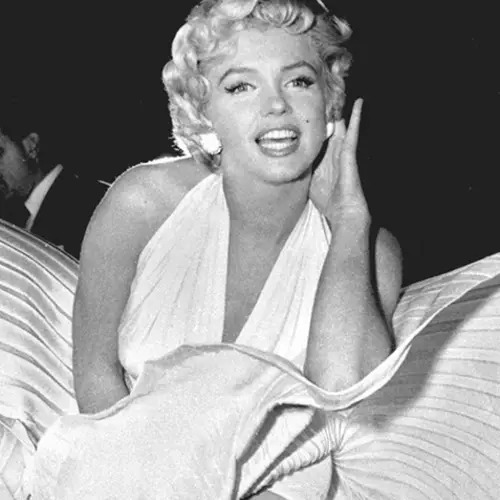 If you enjoyed our collection of Marilyn Monroe facts, check out our other posts on interesting facts and amazing facts that will make you the life of the party. 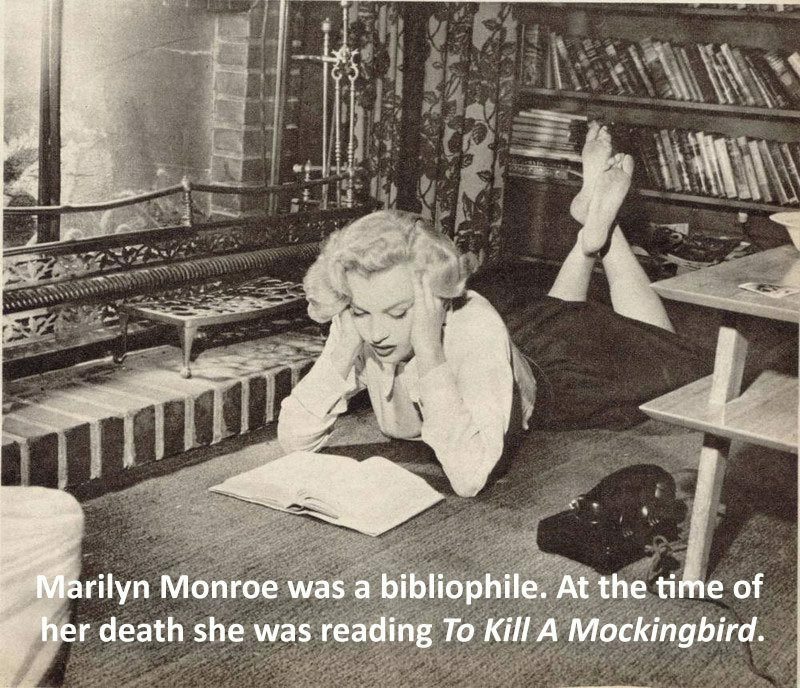 And don't forget to join All That Is Interesting's newsletter before you go!